Pastor Howard Braymer and his wife, Donna have served at the Open Door Baptist Church in Harrison, Arkansas since 1983 and have been married since 1974. The Braymers have three sons and daughter-in-laws who all graduated from Baptist Bible College in Springfield, Missouri. Chad and his wife, Jennifer work in Costa Rica as BBFI missionaries. Jay is partnered with Robert Hodges and have started a church in Orlando, FL. Jay and Sarah have four children. Nathan is working with youth and music at Winter Haven Baptist Church in Winter Haven, FL. with his wife Sarah and their two daughters. Donna is the Business Editor, Religion Editor and Promotions/Events Coordinator at the Harrison Daily Times and teaches piano lessons. 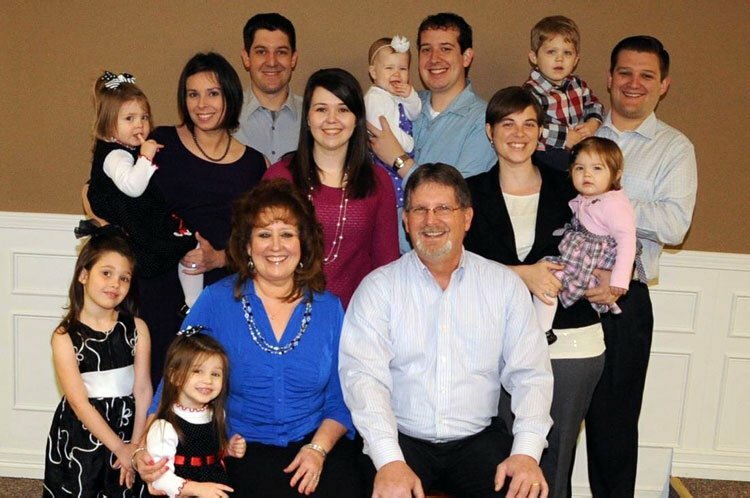 The Braymers currently have nine grandchildren who reside in Florida and Costa Rica. Contact Pastor Braymer at odbc@windstream.net or call (870) 741-8755.